We offer an unmatched level of 24/7/365 support, with Geek Squad Agents ready to help you online, on the phone, in your home, and at more than 1,100 Best Buy stores. 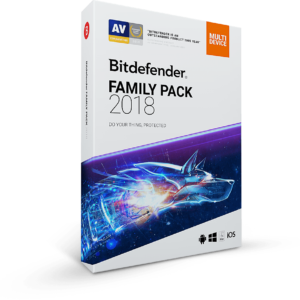 As a Bitdefender VIP, you will always have priority to a dedicated team of Bitdefender engineers, ready to deliver personalized support for nearly any device issue. 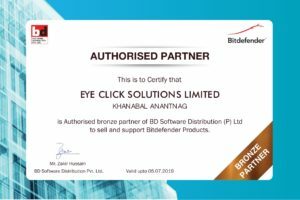 We will get your device in tune with the leading cyber security solution. 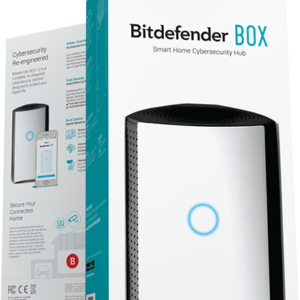 Our engineers have a vast amount of knowledge about the Bitdefender software and the way it works along with your usual device activity. They will know what needs tweaking and what needs prevention; so you won’t have to worry about malicious activity again. Oh, and if you do believe there is something wrong with your device at some point, we’ll be just one phone call away, ready to jump right in and deal with the situation.